Great reception. Accessible parking. Spacious rooms. 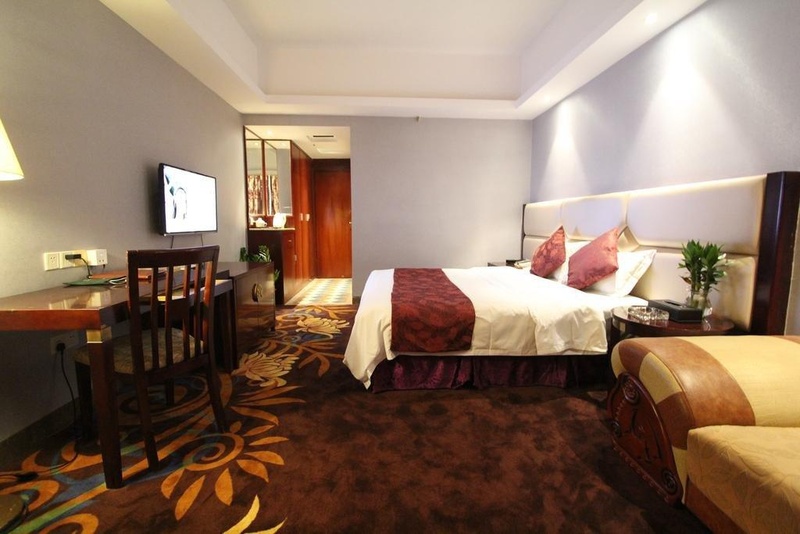 Dancing Ray Hotel--Foshan is a popular choice amongst travelers in Foshan, whether exploring or just passing through. The property has everything you need for a comfortable stay. 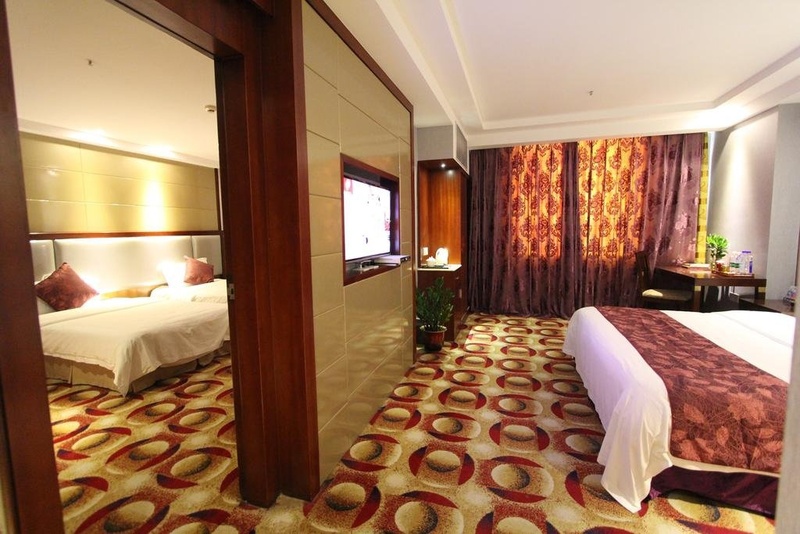 Service-minded staff will welcome and guide you at Dancing Ray Hotel--Foshan. Each guestroom is elegantly furnished and equipped with handy amenities. The property offers various recreational opportunities. A welcoming atmosphere and excellent service are what you can expect during your stay at Dancing Ray Hotel--Foshan. Excellent boutique hotel. Awesome rooms and service in a great location.